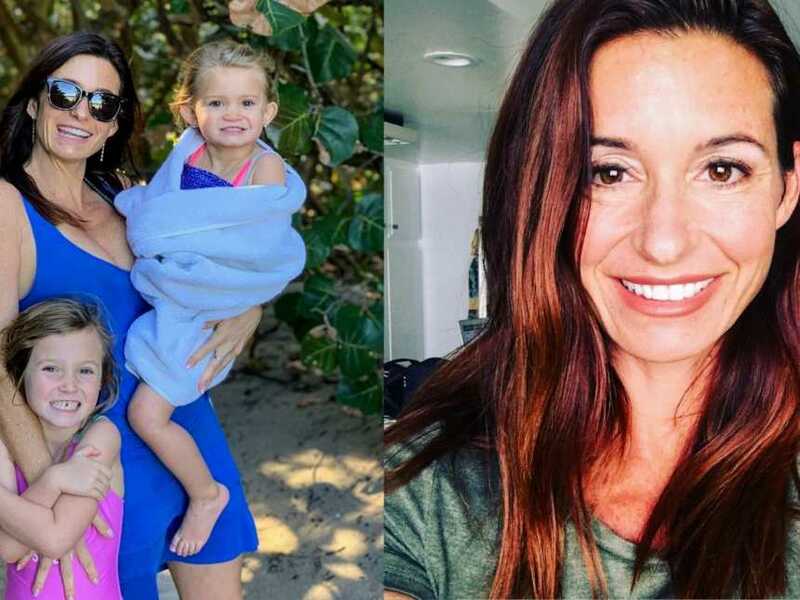 “We had our first ultrasound when I was 7 weeks and 4 days pregnant – and the words that would be used to describe how it feels to hear that little heartbeat just frankly do not exist. Fast forward to our 12-week ultrasound, and all looked good with our little peanut. 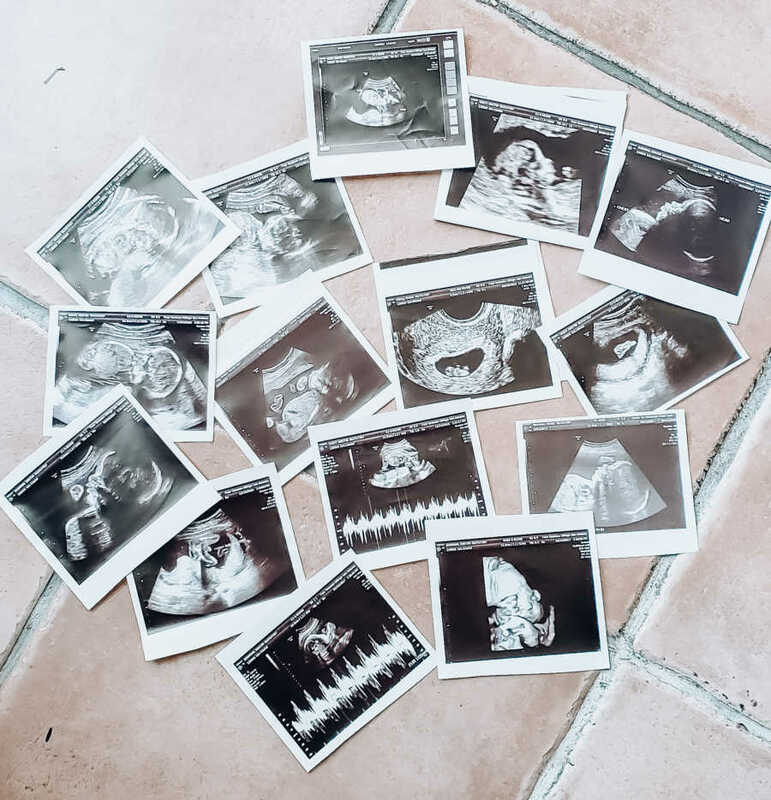 We got the good news that our first trimester screenings all came back completely normal and low risk as well – so from what we could tell, it would be smooth sailing from here on out. We were out of the woods! Hindsight is such an amazing thing, is it not? 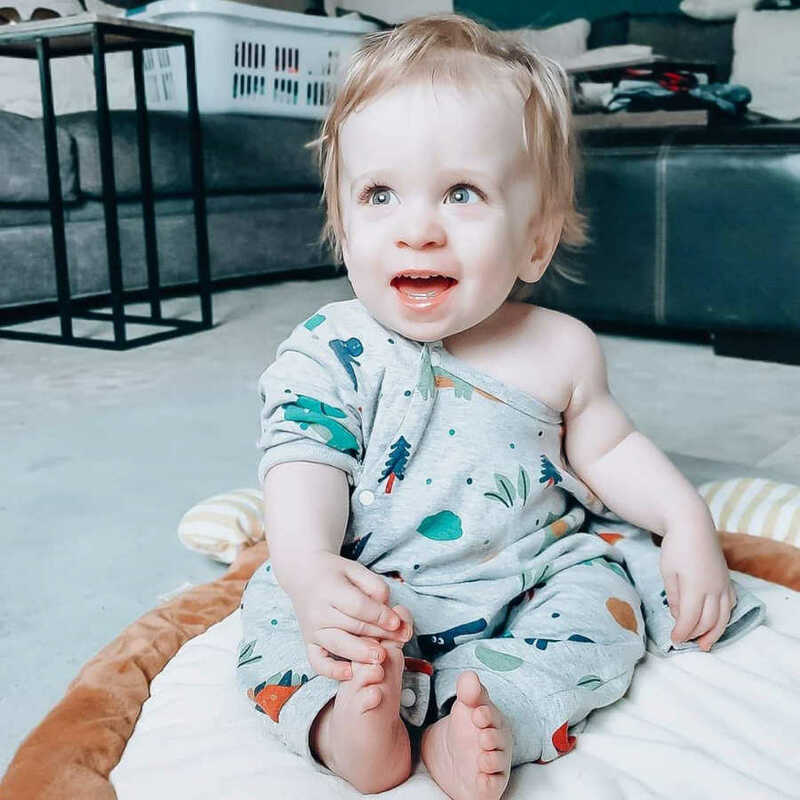 The doctor came in and explained that while, for the most part, everything on our baby looked perfectly ‘normal,’ his long bones (the bones in his arms and his legs) were short. VERY short. I was 19 weeks pregnant, but Asher’s arms and legs were only measuring 15 weeks long. The only thing our OBGYN could say is that the ultrasound tech’s first thought was dwarfism. And there you have it – the last word in the entire universe we ever would have guessed we would hear. We had an appointment with the specialist scheduled for two days later. I couldn’t work, I couldn’t sleep, I couldn’t eat. Obviously ignoring the doctor’s advice, we Googled ourselves to death trying to figure out what those measurements could mean – and let me tell you, it did not sound good. The most common type of dwarfism never presented that early in a pregnancy. Our baby boy was falling far behind, way too fast and way too early. Two days later I spent over 2 hours on the ultrasound table at the specialist’s office, without the specialist saying a single word. He just silently scanned, and scanned, and scanned, and quietly murmured unintelligible thoughts to himself. Then he finally started to talk, and asked us what exactly our doctor had told us. So, we told him what she said – that Asher’s long bones were short, but everything else looked perfect. My heart sank faster than I ever thought humanly possible. 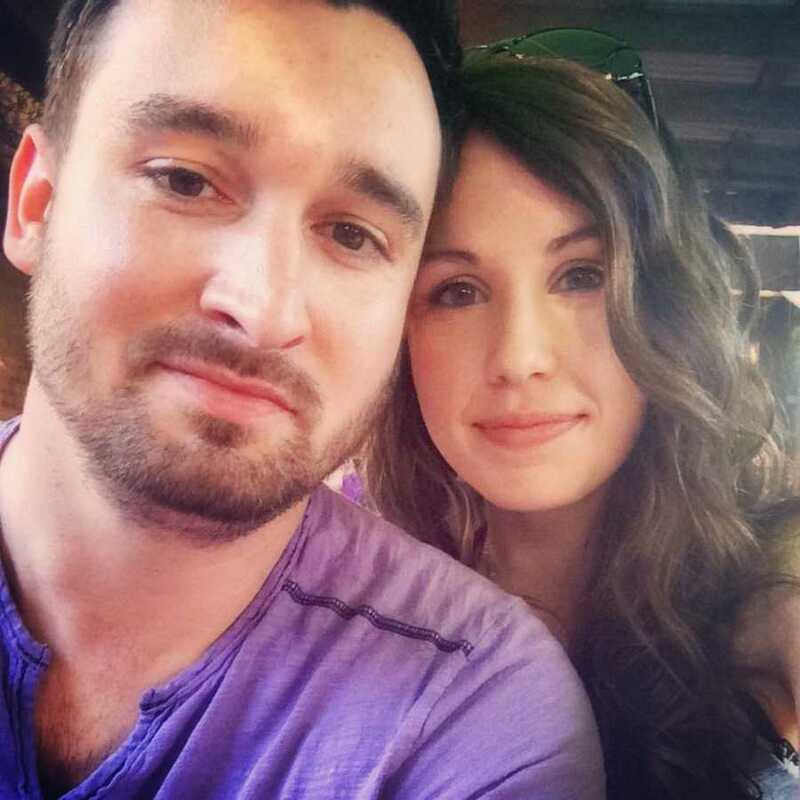 My husband buried his face in his hands, and we sat waiting for more information. 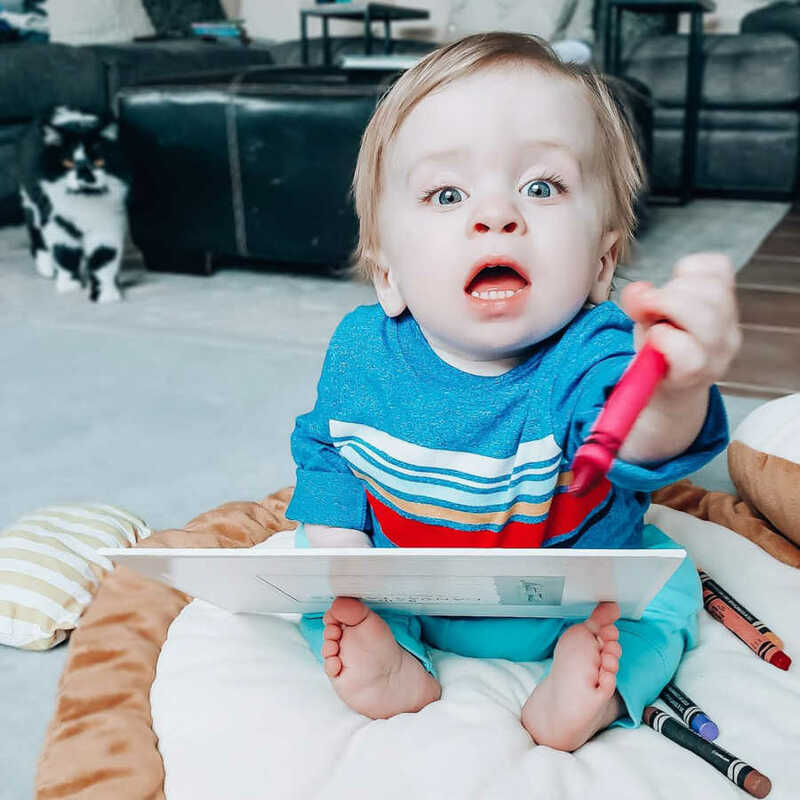 The doctor then began pointing out every single thing he saw ‘wrong’ with Asher – his long bones were 4 weeks behind, he had a clubfoot on his left foot, the spacing between his vertebrae was abnormal, and his nuchal fold was much too thick. The doctor told us he was confident our baby had either Trisomy 13 or Trisomy 18. When I asked what that meant, he stoically stated that it meant our baby was not going to survive. 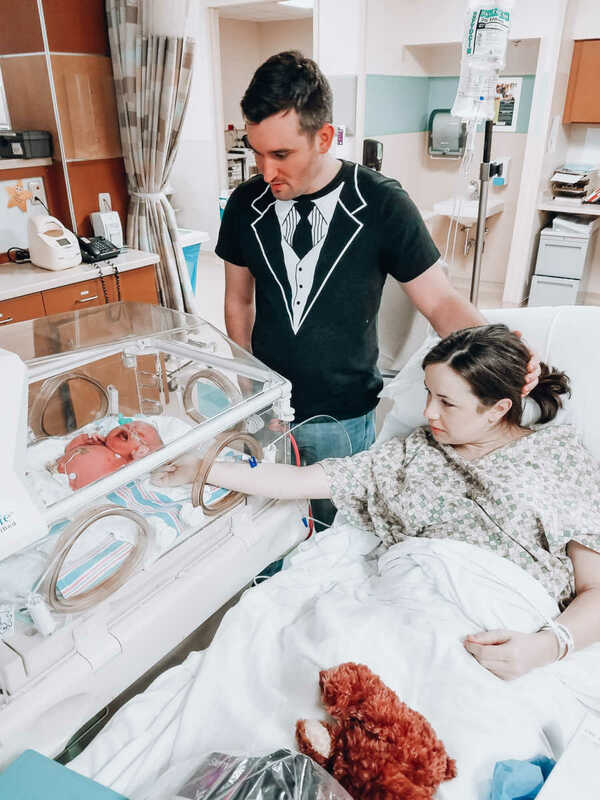 He said he was very sorry, and that he could do an amniocentesis right then to confirm so that we could move forward with whatever arrangements we wanted to make. Without knowing what else to think or do, we did the amnio while I was silently bawling and my husband was holding my face. Our whole world came crashing down in less than 72 hours. I spent the following days lying in bed curled up with the baby blanket I had crocheted for the child who I was just told would never live to use it. I started analyzing every kick, and when he didn’t kick for a little while I wondered if it meant he was passing away. If he was losing his strength. If this was it. The phone call came five days later with the initial test results that would tell us whether Asher had Trisomy 13 or Trisomy 18. I wanted to get off of the roller coaster now. I wanted an answer. I couldn’t take this ride anymore. We went back in for a follow up with the specialist to do a repeat ultrasound a week later. We hadn’t gotten the full amnio back yet – so the doctor said he was still confident our baby had a severe chromosomal disorder. And if that wasn’t the case – then he had a severe form of skeletal dysplasia. The next few months continued to be full of ups and downs. 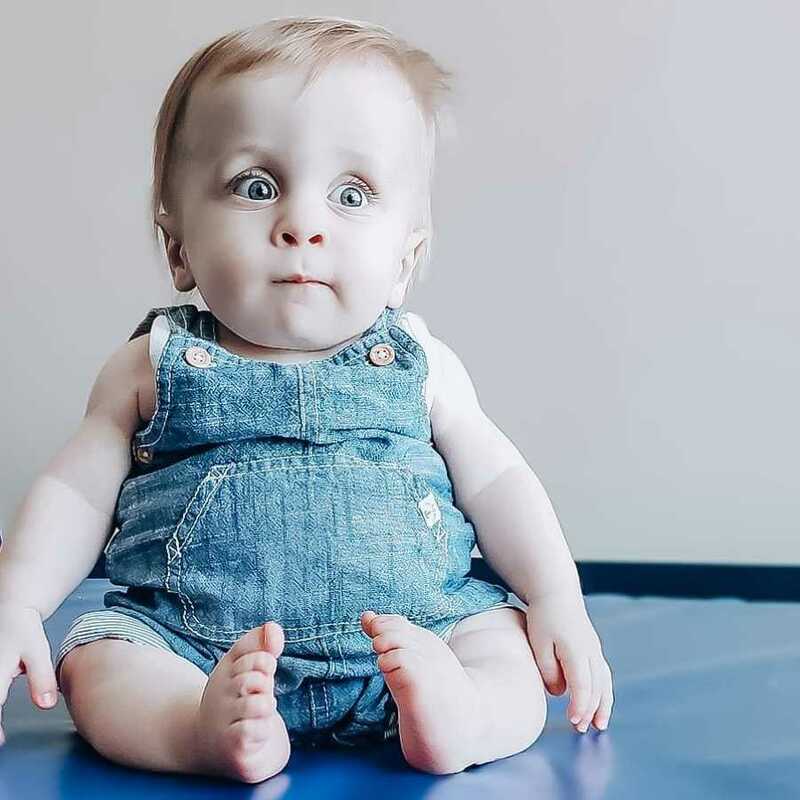 The amniocentesis ultimately came back completely clear – so we knew at that point Asher did not have a chromosomal disorder, and they focused in on skeletal dysplasia. The thing about skeletal dysplasias though, is that while approximately 70-80% of all people with dwarfism have the type called Achondroplasia, there are hundreds and hundreds of types that make up the remaining 20-30%. So once they rule out Achondroplasia, you are very often lost among a multitude of potential types that can all present very similarly during pregnancy. 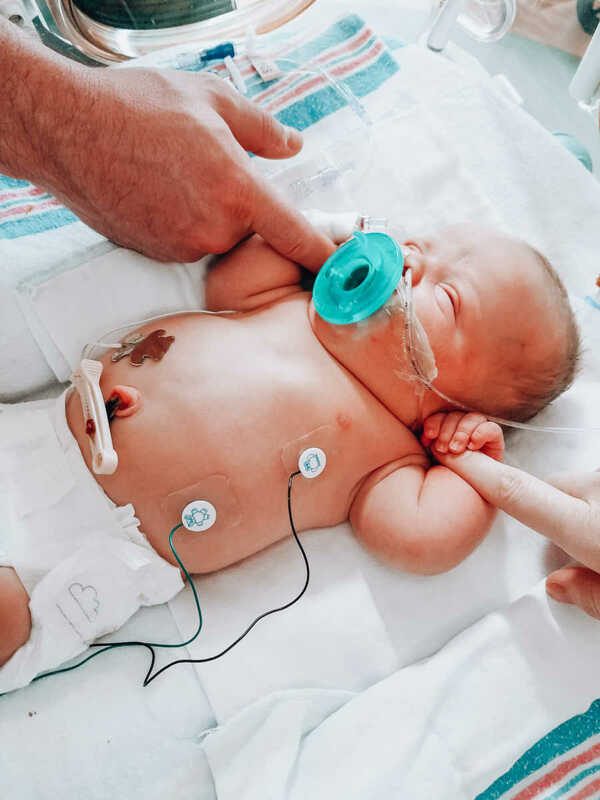 And each of these types is so rare that there is a very good likelihood that your child might be the first person that even your doctors have ever encountered with their condition. Assumptions can be made, not out of ill intent or maliciousness, but out of inexperience. 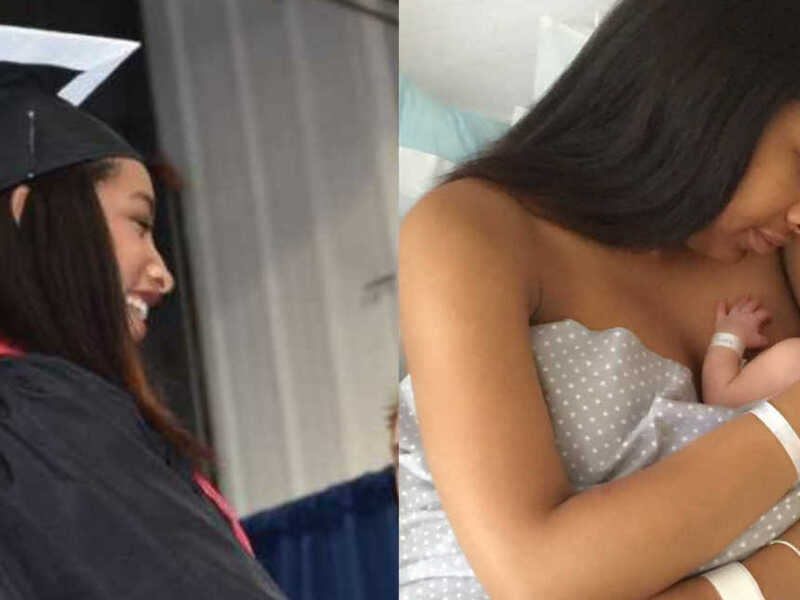 At 39 weeks pregnant – Matthew ‘Asher’ was born by C-section. 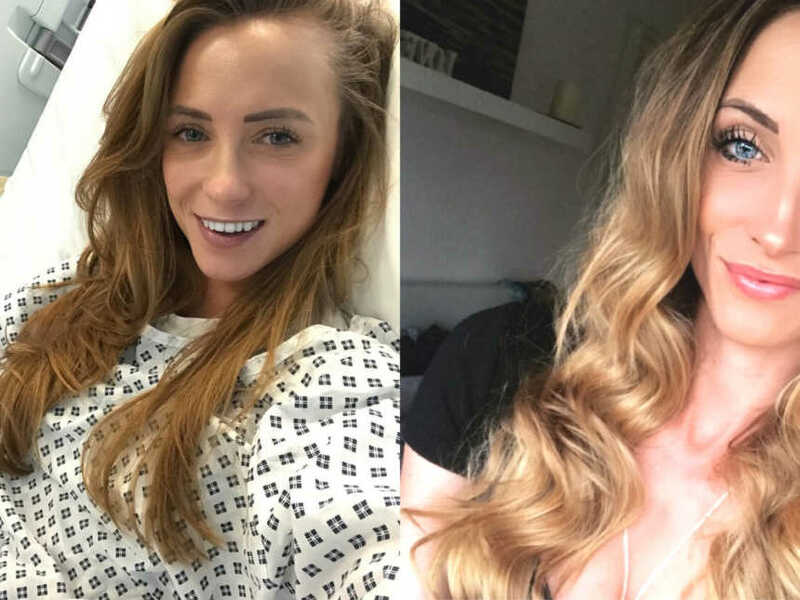 At that moment – the words ‘skeletal dysplasia,’ ‘dwarfism,’ and ‘long bones’ that had consumed the past five months all left my mind completely. All that mattered to us was that he was here – he was crying – he was alive – he was breathing – he weighed 6 lbs. 15 oz, and was 15.75″ long – he was PERFECT – and he was ours. Tears of joy started flowing from the moment we heard that first cry, and we knew without a doubt that Asher was perfect. After we spent nine days in the NICU for mild respiratory and jaundice issues, we brought our perfectly beautiful and healthy child home. 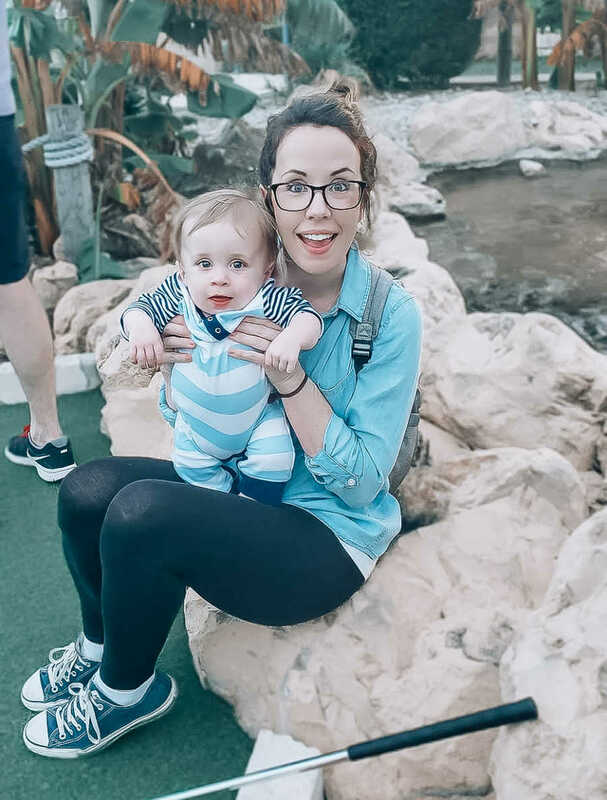 Our experience during our pregnancy was frustrating, and it was the epitome of an emotional roller coaster. But we do not harbor ill will towards the specialists who were unable to give us answers, and who made such inaccurate assumptions about his condition. Sometimes doctors do not understand how it would be possible for that baby, whose ribcage is unique, whose arms and legs are growing so incredibly slow, whose vertebrae may have atypical spacing, whose feet may turn in a slightly different way, whose bones may not ossify at the same rate the average child’s would – to still be a perfectly healthy child – who is actually completely typical when you are looking at them through the lens of their genetic condition, as opposed to comparing them to a person without that condition. 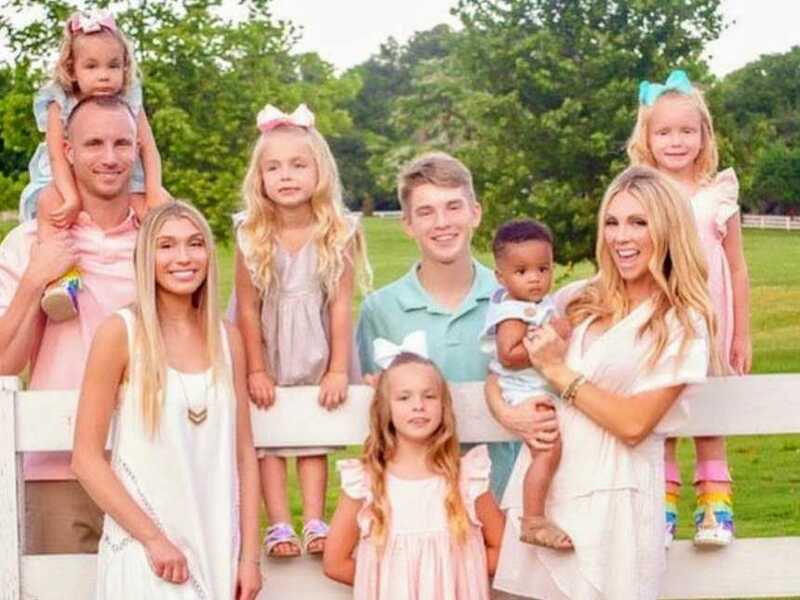 They understandably have inexperience with treating or diagnosing certain rare conditions that only come around 1 out of every 100,000+ pregnancy, and they may have inexperience in their personal lives with beautiful, thriving individuals who are living with that condition, and whose worth should in no way be diminished or defined by a genetic condition. Because at the end of the day, if everyone had the same experience we have been blessed with having, then there would be no looks of pity, no discussions of termination, no heavy hearted news full of sadness, when telling a family their child will be of short stature. It would be viewed as an amazing example of diversity that exists in our world. 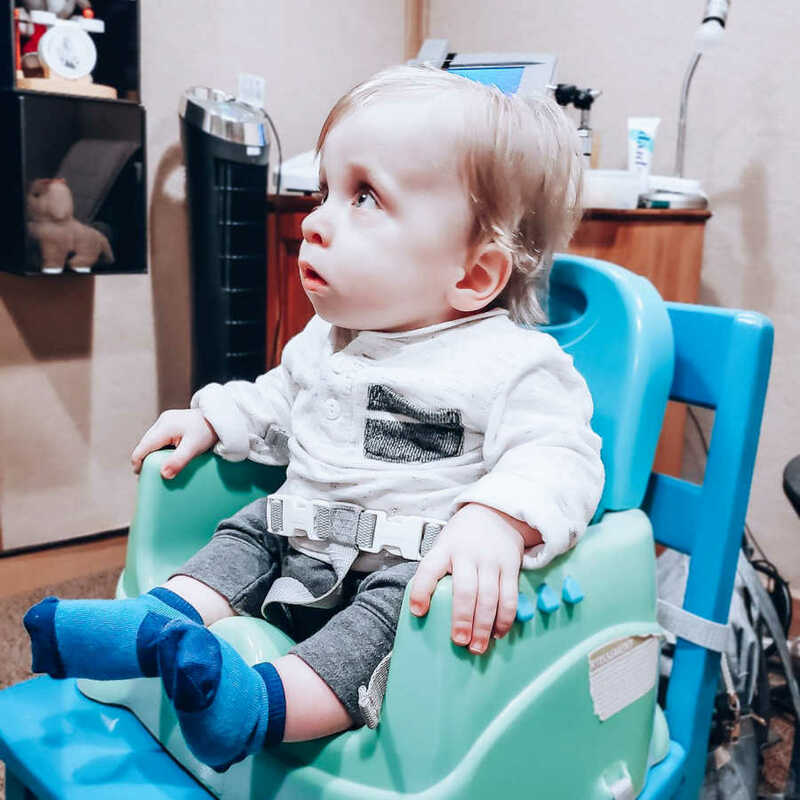 And while yes, it comes with some additional hurdles – in our eyes, every hurdle we have overcome with Asher has been worth it one-hundred times over. 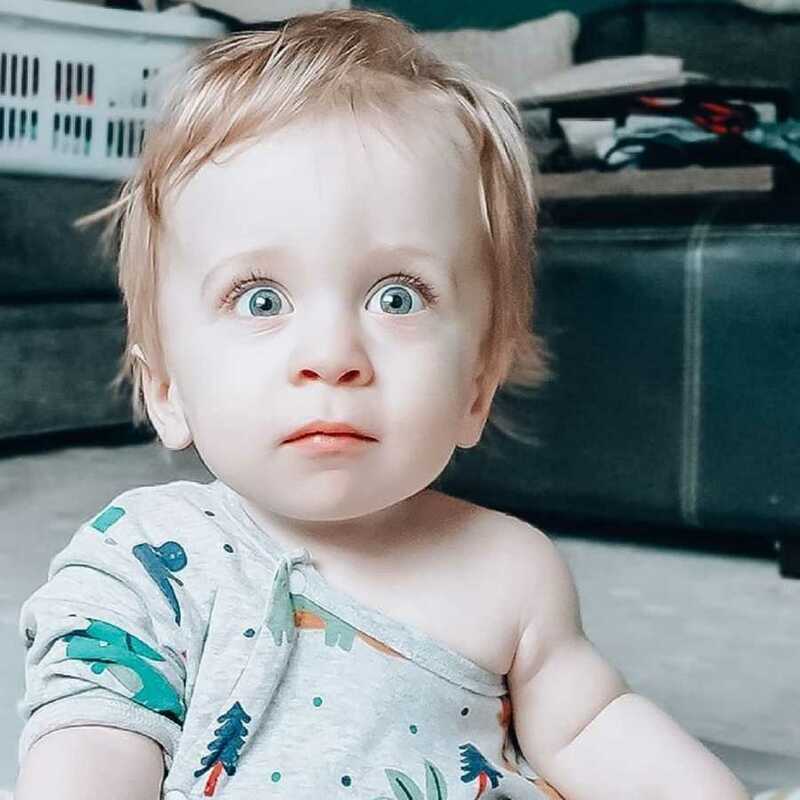 Asher was almost 14 months old before we finally got his official diagnosis of a Type II Collagenopathy (most closely presenting as Spondyloepiphyseal Dysplasia congenita). 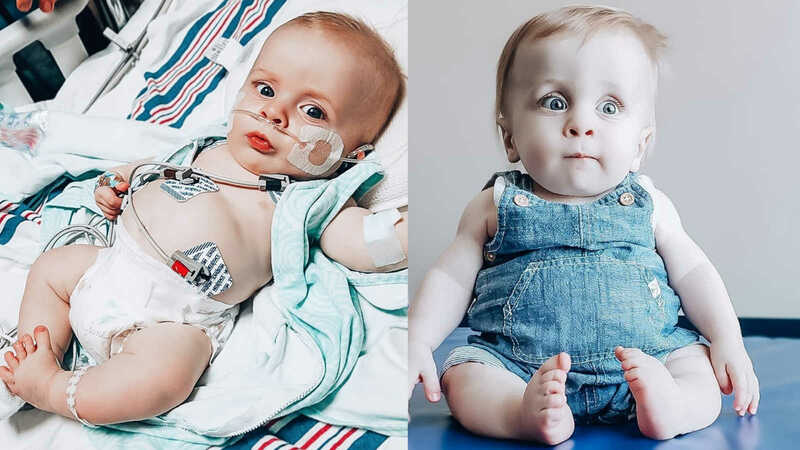 And while we thought that putting a name on his condition would be a big sigh of relief, some final resolution to the whole journey we went through, we quickly realized that naming his type of dwarfism did not do much for us. Yes, it was important in that it let us know what we need to monitor Asher for (his hips, scoliosis, his retinas, his cervical spine, etc. ), but at the end of the day, Asher was still Asher. 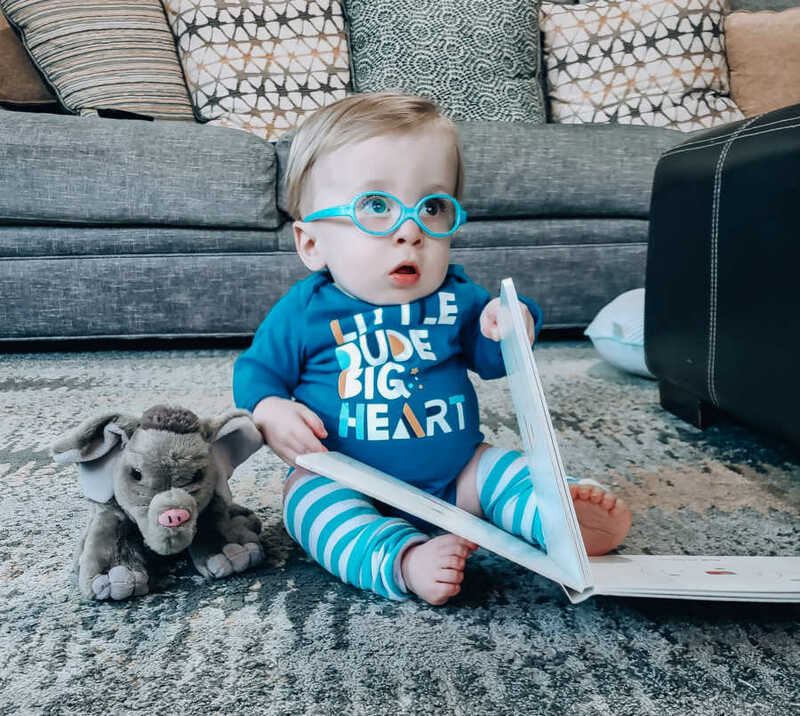 After all, while it is part of who he is, Asher is not defined by his dwarfism – it is just one of the many, many beautiful and unique things about him. Asher is now a 20-month-old toddler. He learned to sit up when he was 13 months old. He scoots around the floor instead of crawling. 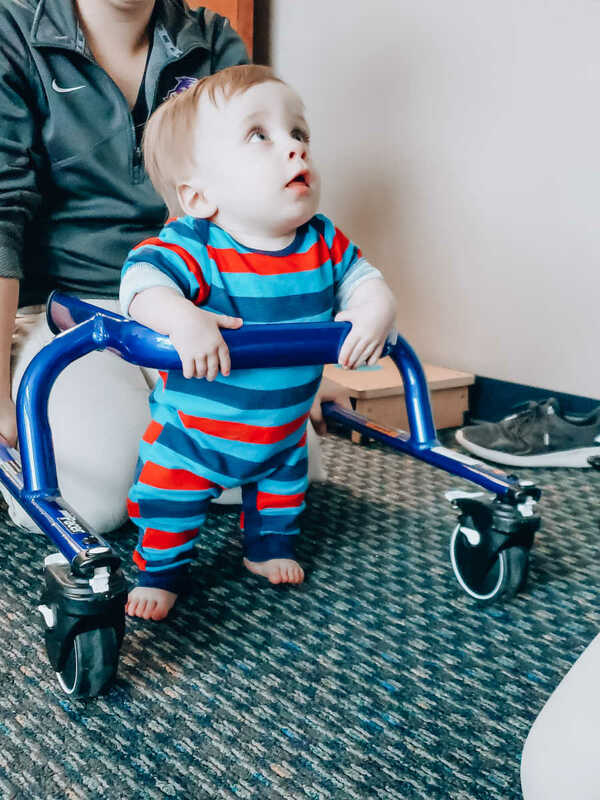 He can cruise along the furniture, and uses a walker at physical therapy to help provide him some additional stability and balance when he walks. He also tries to convince me that it is possible to live off of peanut butter and jelly sandwiches, and loves crayons, playing with other kids, and Daniel Tiger’s Neighborhood. He is, in every sense of the expression, a ‘normal’ child. Some children are born with birth marks, some children are born with epilepsy, some children are born with allergies, some children are born with blonde hair, and some children are born with a genetic mutation that causes their bones to grow slower. To the extent that any child is normal, every child is normal, and they are all beautifully unique in their own way. I started AsherUnlimited as a way of showing people a glimpse into our beautiful and positive reality of having a child with dwarfism. When we were facing the unknown, with the only facts at our fingertips being ‘shortened long bones,’ we found an internet full of negativity. 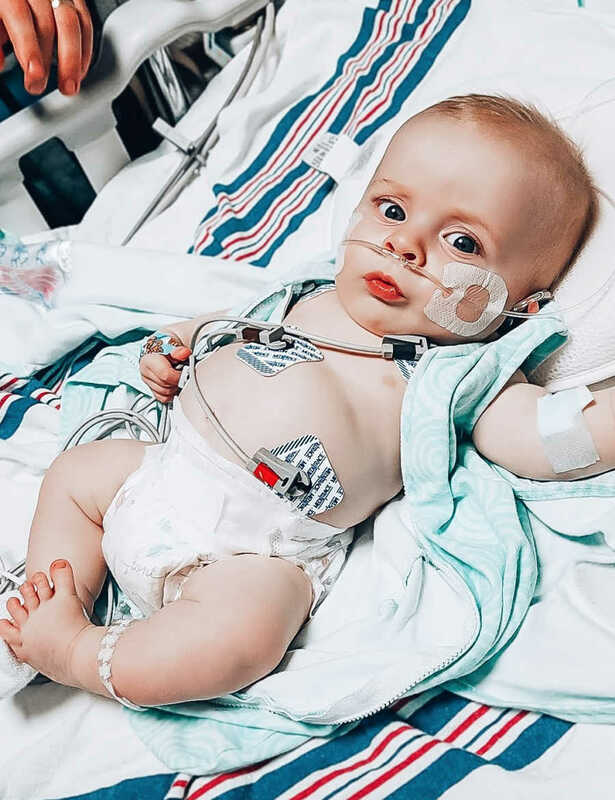 Full of medical jargon and research articles that describe this clinical scenario that does not come close to describing what our life is like, or what Asher is like. Asher is the sweetest, happiest, most incredible child who brightens every room he is in, and fills everyone’s heart with more love than they have ever known. He is the child we never knew we always wanted. And through this process we have learned that dwarfism is not a scary thing for us. Our unconditional love for our child is not determined, or even impacted, by his height or his condition. And we cannot wait to see the joy he will continue to bring to our lives, and how he will make this world a better place just for being in it. 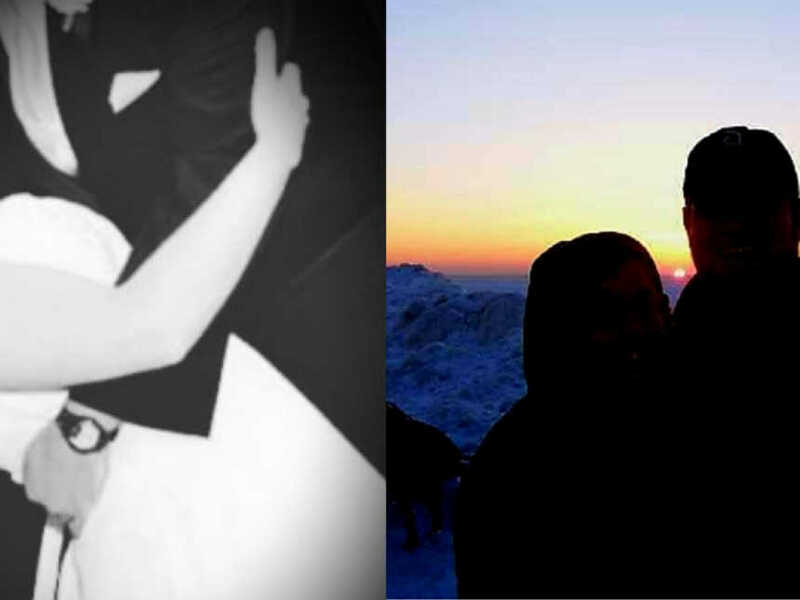 This story was submitted to Love What Matters by Kristin of Texas. You can follow Asher’s journey on Instagram. Does your have a unique and beautiful difference? We’d love to hear your journey. Submit your own story here, and subscribe to our best stories in our free newsletter here.